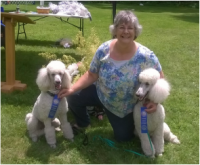 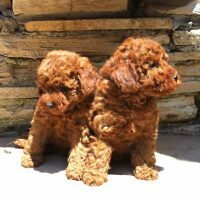 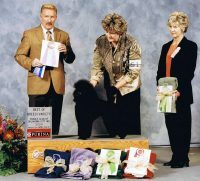 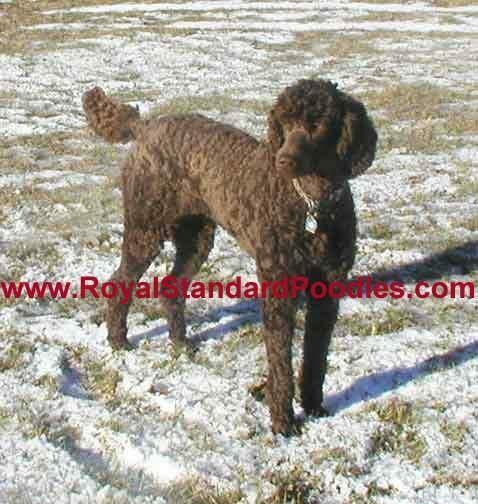 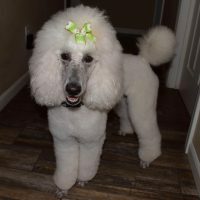 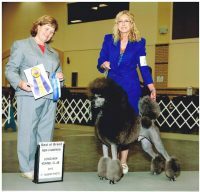 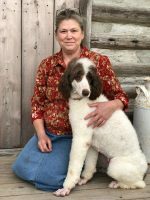 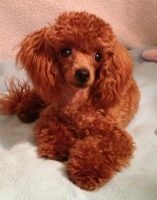 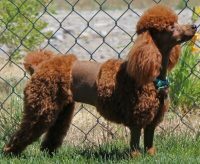 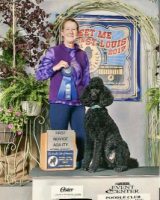 Here at Royal Standard Poodles .com you’ll find home raised, parent tested, structure evaluated, standard size, large, giant. 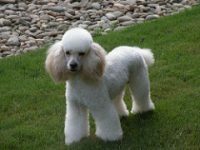 Royal has become known and defined for some standard poodles as STRICTLY a marketing term – the larger then usual standard poodle. 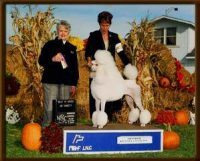 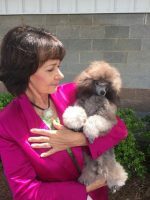 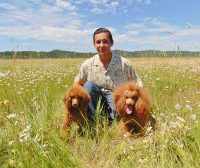 All ARE Standard Poodles per AKC standards.